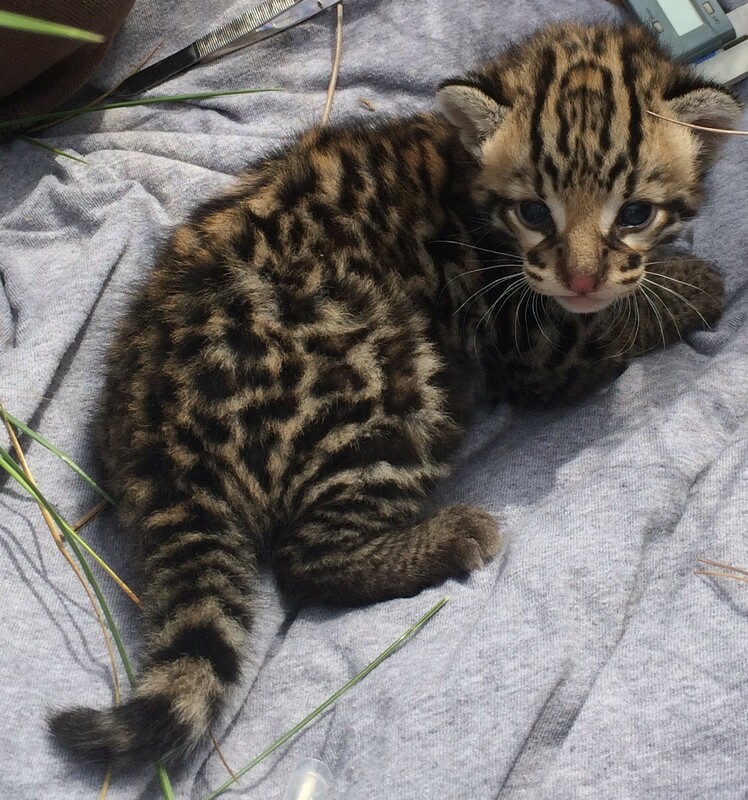 2016 was an encouraging year for the endangered ocelots of south Texas! 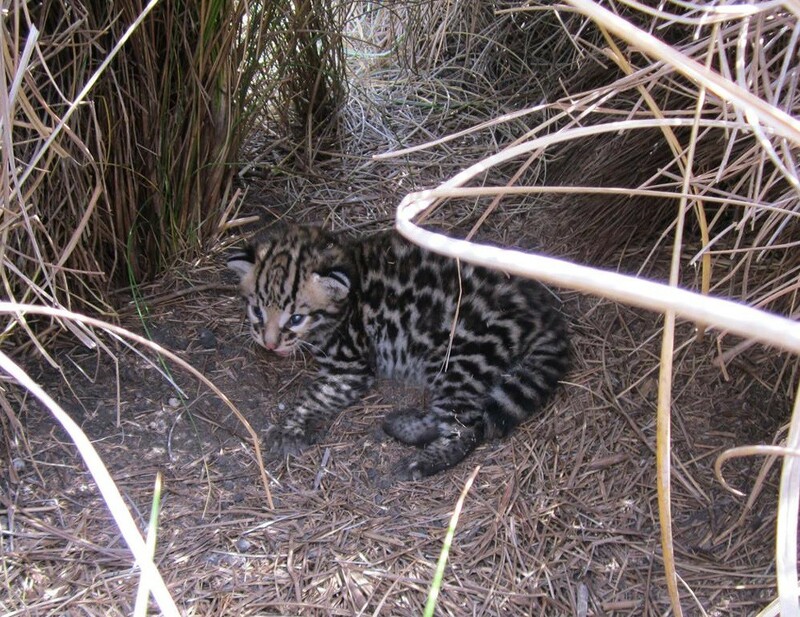 Several females with kittens were documented using remote cameras placed in strategic locations where ocelots live and reproduce. This along with the substantial efforts made by TXDOT to provide wildlife crossings made this recent discovery even more exciting. What would cause the increase in Ocelots? 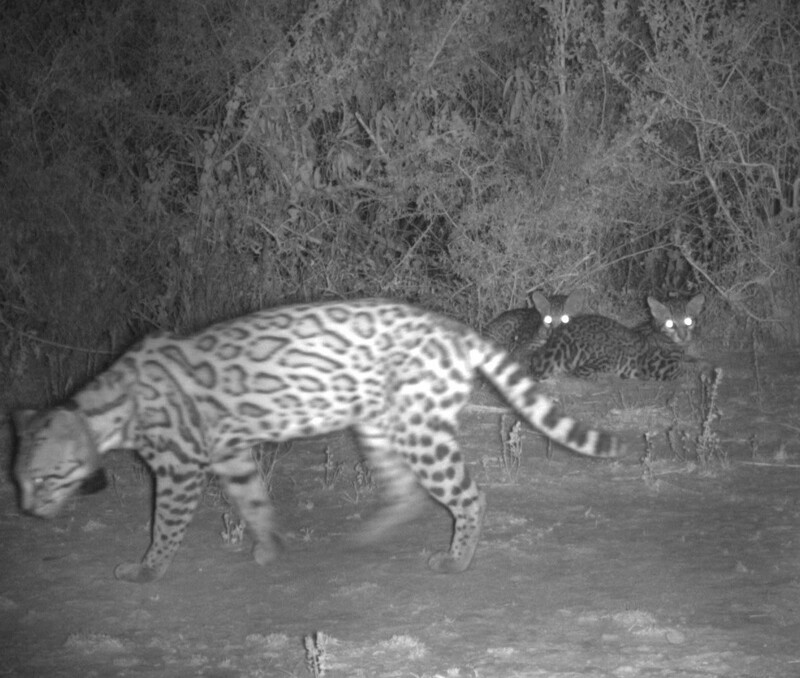 “I suspect that the past couple of years of abundant rainfall have made excellent breeding conditions for these endangered wild cats,” said Hilary Swarts, wildlife biologist with the US Fish and Wildlife Service, stationed at Laguna Atascosa National Wildlife Refuge. Precipitation leads to plant growth, which in turn provides food for the wildlife that ocelots like to eat, such as rodents, rabbits, and birds. 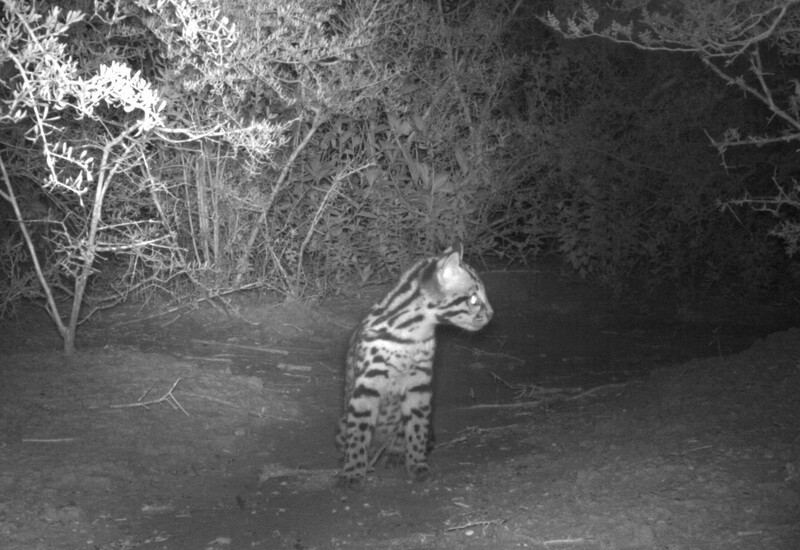 “With plenty of food and water, and minimal disturbance from humans, female ocelots have all the resources they need to reproduce successfully,” said Swarts.